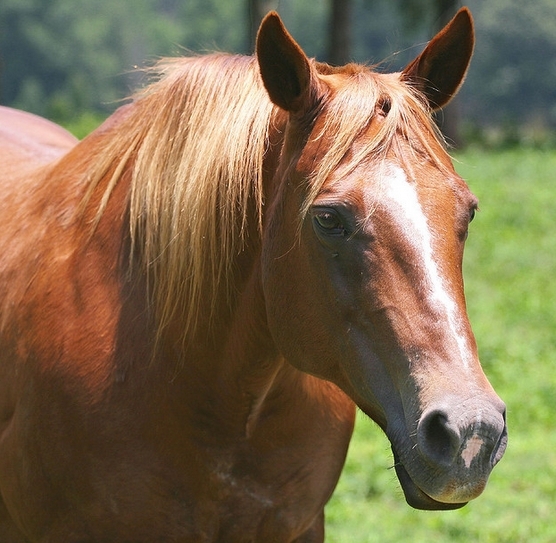 A miniature horse is quite small in size and consequently all tack and equipment for minis are usually scaled down versions of the ordinary ones. But while this is the accepted way of things, it poses a big problem for miniature horse owners. Miniature horse tack and equipment should be comfortable for the horse – but merely scaled down versions aren’t always so. Instead these scaled down versions tend to be uncomfortable for your mini – and can also injure your horse during the ride. And that is to say nothing about the safety of the child riding the mini. Your average mini will not be more than 38 inches in height – in fact a division A horse will not be more than 34 inches in height. Proportionately the back where the saddle sits will also be much smaller than average horses. 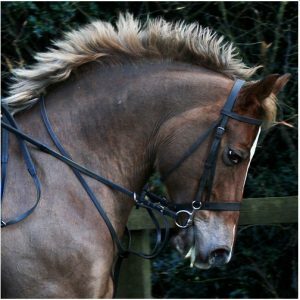 This means that the saddle you use, as well as the bit and bridle, will need to be of the right size and design, so as not to restrict movement of the shoulder or cinch over the loins area. Either of these will be uncomfortable for any horse, and cause soreness and injury in the long run. Instead of full-fledged leather saddles that take up more space and can be quite heavy – a felt saddle or a pony pad is softer and more comfy for both the child riding as well as the pony. They also take up less space. 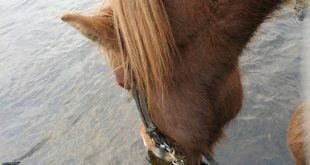 In addition, being felt, they are less likely to slide on the pony’s back. These stop the saddle from tipping up at the back. 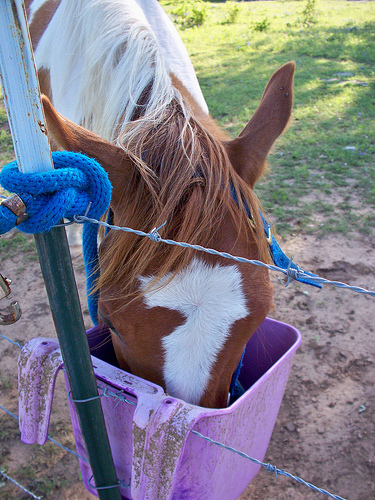 When the pony puts down his head, the pony pad could tip up at the back, but the crupper rings will hold it in place, making the ride secure for the child. Pony paddles are smaller and do not have a horn. However, since only children can ride ponies and minis, a certain measure of security would put the child at ease. And safety handles near the front of the pony pad will serve this purpose. 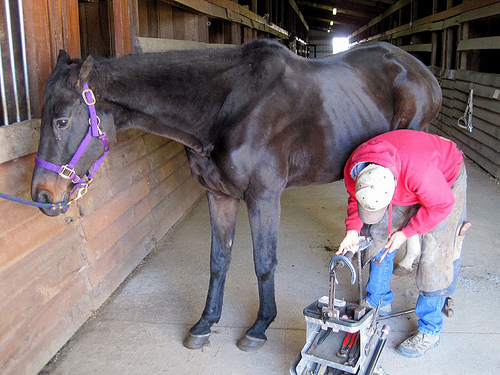 These are important – but with a small pony or a mini, ordinary stirrups would be far too large – and the usual girth straps would be so wide as to hurt the pony. Instead, you need to find special equipment for the pony. You will want the stirrup leather to be ¾ inch instead of 1 inch wide. 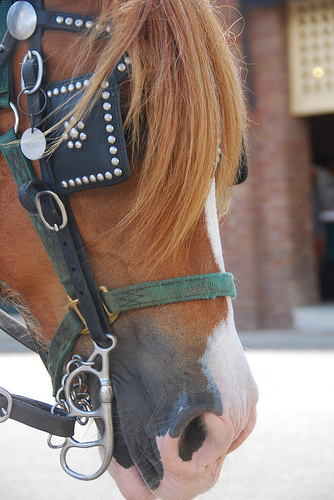 In addition, with a child riding, the buckle is likely to be in line with the pony’s body and cause discomfort. So the buckle should be child-size, flat and comfy for the horse as well. 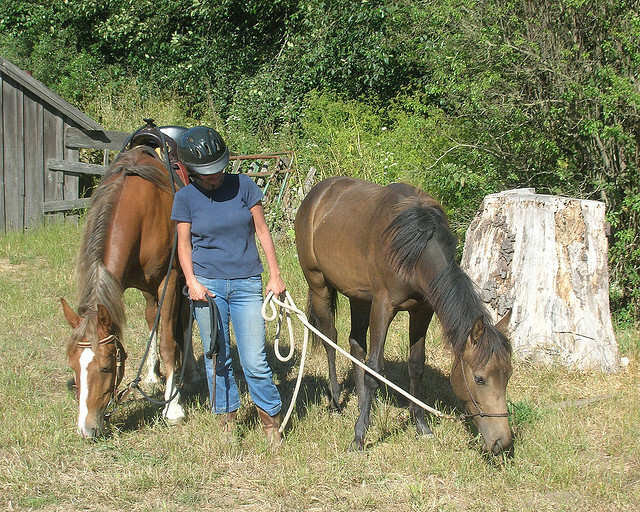 Ideally, for ponies, the basket saddles or mini grown-up saddles are good options. But ensure it fits the needs of your miniature horse. Minis – Shetland ponies or otherwise – are delightful horses and just the ideal way to introduce a child to riding. And with the proper miniature horse tack and equipment, you can also ensure the comfort and safety of both the child as well as the horse. So, go the extra mile – and get the right equipment. 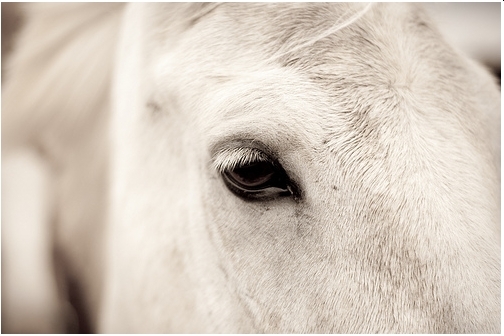 Previous Are You Meeting All The Basics Of Horse Mane And Tail Care?